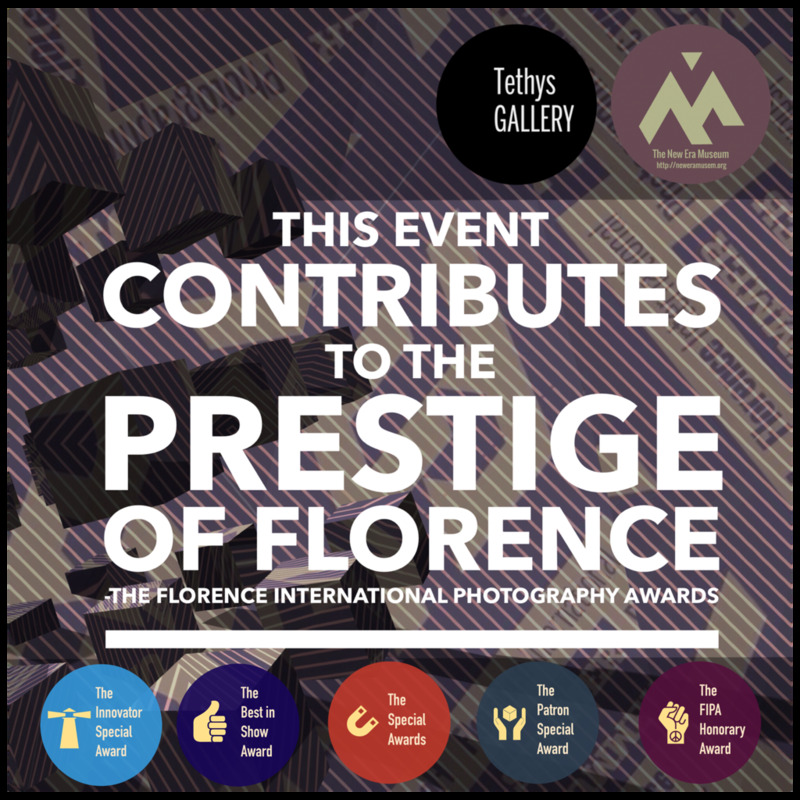 Tethys Fine Art Gallery, situated in the centre of Florence in Via dei Vellutini, 17/R, is a typical alley in the heart of Oltrarno district.It is the only Florentine gallery dedicated exclusively to contemporary photography. The following awards will be made by the FIPA to artists chosen for the Most Wanted Visionaries Collection and the Pro Series. The New Era Museum Special Award, to a specific work in the Most Wanted Visionaries Collection. The Patron Special Award, will be given by the MWV Patron, to a selected piece in the Most Wanted Visionaries Collection. The FIPA Honorary Award. A lifetime achievement award. 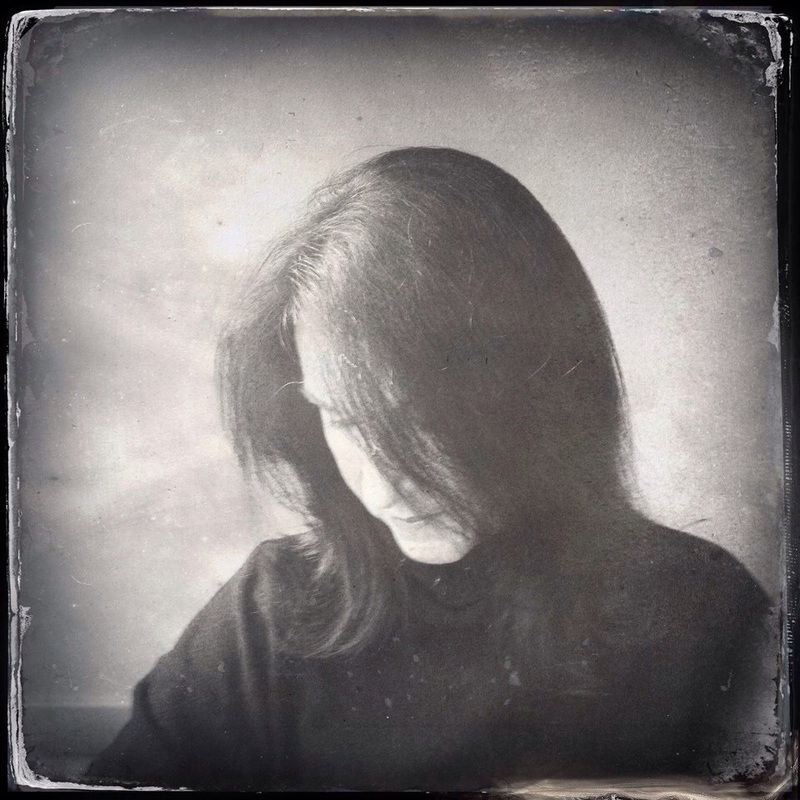 This year’s award will go to Roger Guetta for his dedication to Mobile Photography and the radical impact of his vision and innovation on the Mobile Art Movement. TETHYS FINE ART AWARD: A Critics Award to a Pro Series piece selected by the founders of Tethys Fine Art Gallery. INNOVATOR: A Pro Series piece, selected by the International Jury, that exemplifies innovative mobile art technique. BEST IN SHOW: Pro Series work considered by the International Jury to be best in show. THE APPWHISPERER AWARD: ‘Gates of Paradise’ - Joanne Carter, The AppWhisperer Founder, selected this theme to honour the gilded bronze doors of Florence’s Baptistery of San Giovanni and as inspiration for all mobile artists to create a magnificent work of art. GIANCARLO BELTRAME - Italy. 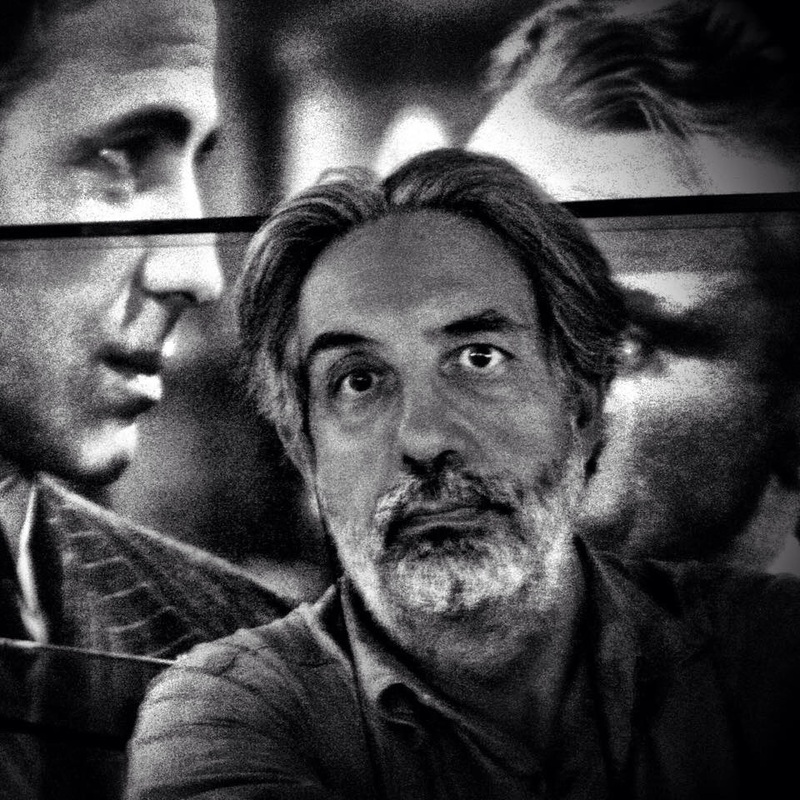 Giancarlo Beltrame, journalist and film critic, professor of Semiotics of cinema at the University of Verona until 2013, creator and director of Film Festival Schermi d’Amore in Verona (1996-2007) and iPhoneartist, member of the international community of the Mobile Art, animator of initiatives like Dante’s Comedy on Mobile Art, SVAW! Stop Violence Against Women and ISMA International Salon Mobile Art on social networks, which were attended by an average of about a hundred artists from all over the world. JOANNE CARTER - United Kingdom. 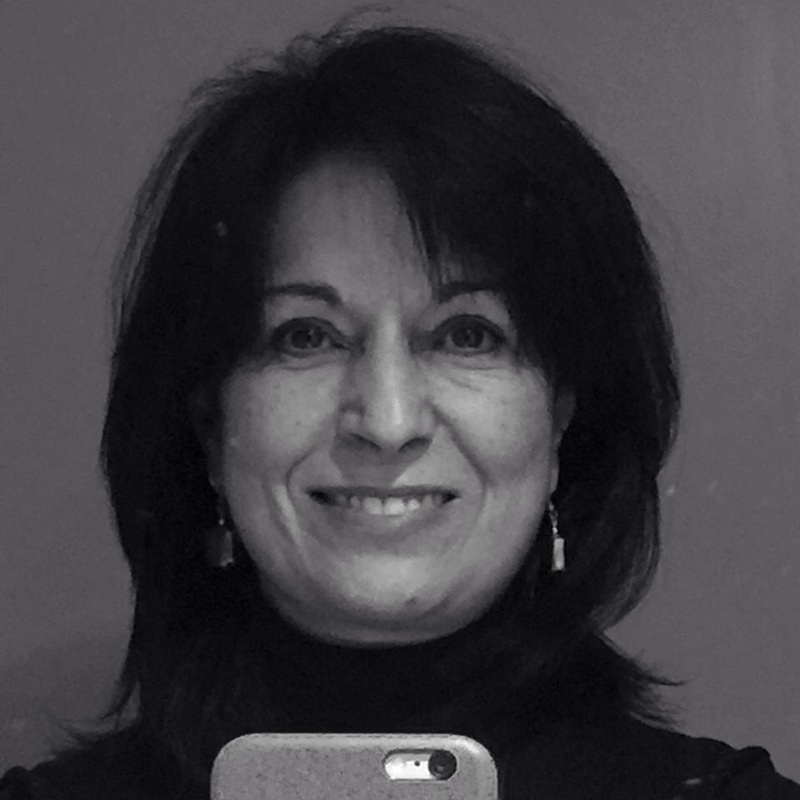 Joanne Carter is the Founder and Editorial Director of TheAppWhisperer.com - the most popular mobile photography website in the world. A Professional Photographer and Journalist, specialising in Photography with a wealth of experience writing for national and International publications. Joanne Carter is also a Columnist for Vogue and is Contributing Editor to LensCulture. DILSHAD CORLEONE - United Kingdom. 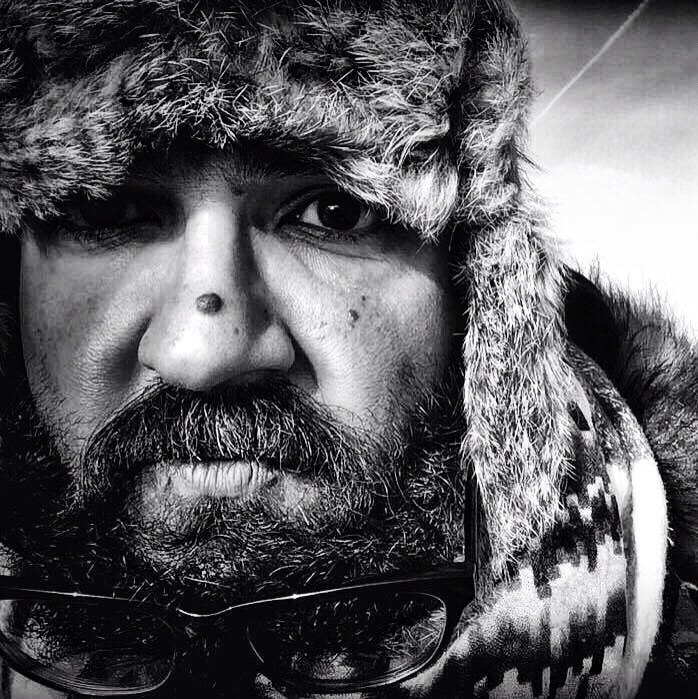 Dilshad Corleone aka @italianbrother considers himself to be a true Mobile Photographer. His street photography has been exhibited internationally in Europe, America and East Asia, from London to Japan passing by, most recently, from The Soho Gallery for Digital Art in New York, to name but a few. Dilshad Corleone was the main contributor for two main inspirational videos that saw him walking on the streets of Barcelona and London and photographing the day-to-day life. GINA COSTA - United States. A museum curator and art historian, Gina Costa has lectured on 20th century art and photography. She has worked at The Metropolitan Museum of Art, New York City, The Art Institute of Chicago, and has taught art history at a variety of universities. She is currently working on a publication that explores the current discourse of mobile photography and how it has changed the way one defines what a photograph can be. ROGER GUETTA - Canada. Roger Guetta is professor of Theatre at Vanier College in Montreal, Quebec. He is also a visual artist with a background in painting and photography. His experiments in photography began in the mid 70's with the manipulation of Polaroid SX70's in the tradition of artists such as Lucas Samaras and Joel-Peter Witkin. There, he pushed the still-wet emulsion within the plastic pod creating a tumult of pattern to create surreal compositions. Roger Guetta now works exclusively on the iPhone and iPad to shoot and edit all his work and has shown in galleries throughout the world from Miami to L.A and from Paris to Italy including his home city of Montreal. MANUELA MATOS MONTEIRO - Portugal. Manuela Matos Monteiro studied and taught Philosophy and Psychology and publishes books of Pedagogy and Psychology. As a photographer, she displayed her work in individual exhibitions in Portugal, in the European Parliament (Brussels), Paris, Bordeaux (France), Maputo, Beira (Mozambique), etc. She is currently directing, with J. Lafuente, Espaço MIRA and MIRA Forum two galleries in Porto, Portugal dedicated to photography and Contemporary Art. MERI WALKER - United States. 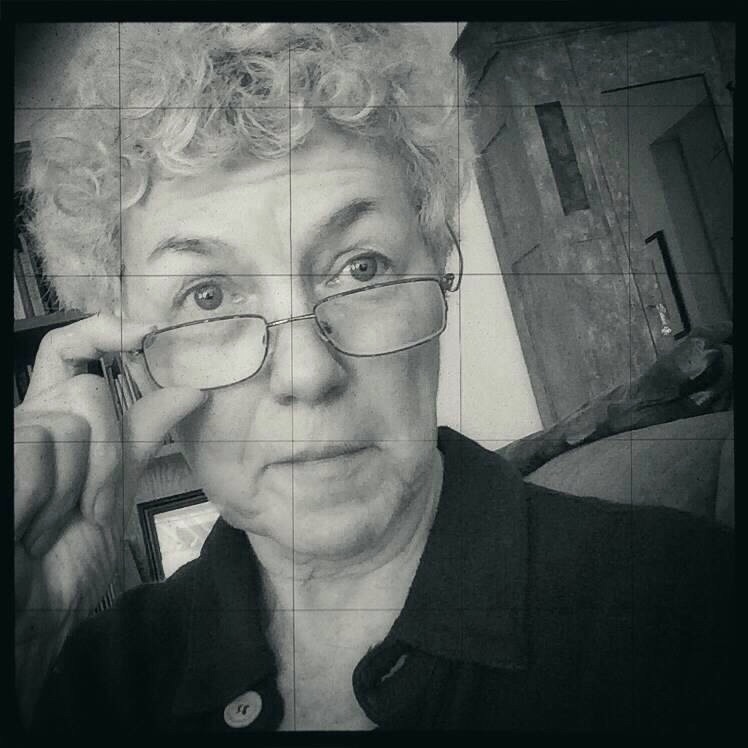 Meri Walker is a veteran photographer and printmaker who now uses an iPhone and iPad to create fine art and tell compelling stories. She taught photography and photojournalism while exhibiting and publishing for over four decades. These days, she also teaches and coaches other photographers and printmakers who want skilled results using mobile devices. Submissions: April 15 to May 15. The submissions must be submitted to an invitational group on Flickr. The Pro Series Group is administered by the following mobile artists: Diana Nicolette Jeon, Janine Graf, Jo Sullivan and Aldo Pacheco. On May 16, 2015, the international jury will begin their evaluation of entries and announce their 24 selections on June 1, 2015. The Pro-Series Exhibition will take place at the historic complex of Santa Apollonia in Florence, Italy. The FIPA Most Wanted Visionaries Collection will be a curated exhibition held during the semi-annual FIPA events. The exhibition will include a selection of 20 works from The Most Wanted Visionaries Catalog, specially printed and framed for the exhibition. Artworks appearing in the MWV Collection will represent the best of Mobile Art, selected at the discretion of the FIPA and Tethys Fine Art Gallery members in collaboration with Andrea Bigiarini, founder of the New Era Museum. Selections will be announced on May 1st, 2015, and each artist will be notified by Andrea Bigiarini, FIPA Artistic Director. The MWV exhibition will be hosted for 3 weeks at the Tethys Fine Art Gallery in Florence, Italy. 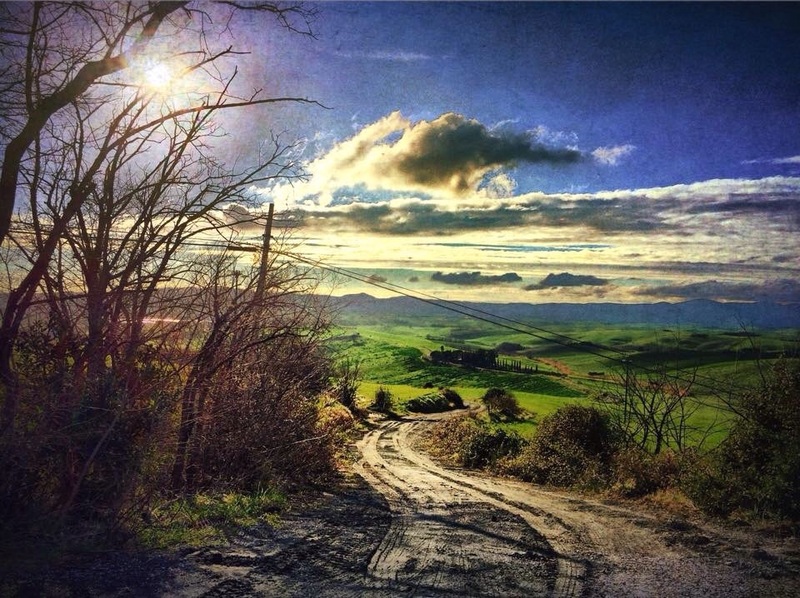 "Visions of Tuscany" by Gianluca Ricoveri at Antica Trattoria Quattro Leoni in Piazza della Passera - Florence. Studio 108 is hosted by the sculptor "October" — the locals call her "Ottobre". October's vision is to make Studio 108 a "Beacon Place" — a place of art and culture events, learning and enlightenment. With a twist of New York City's edginess and October's positive energy, Studio 108 will become a great place for the local & the international visual artists to come together to exhibit their work to the general public. "Antica Trattoria dei Quattro Leoni", founded in 1550, is located in Piazza della Passera: a corner of the old Florence that in vain would you look on the map. Curated by Stefano Di Puccio, the owner, has always combined art, exhibitions and art events in this gem set in the heart of Oltrarno in Florence. 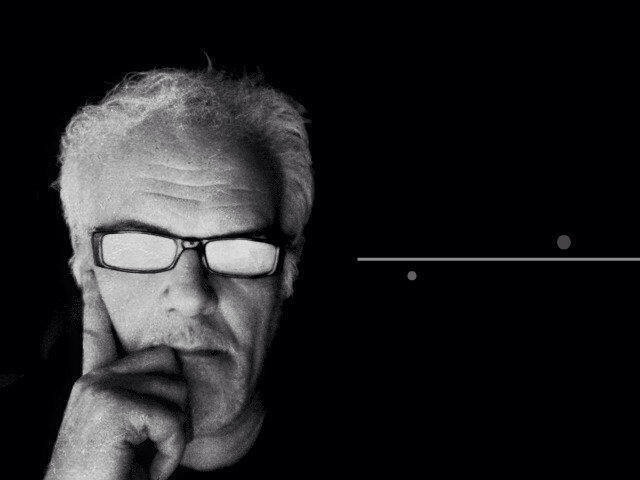 In 2012 he discovered the iPhoneography which allows him to blend the different means of expression. He was given the opportunity of showing his own works in many personal exhibitions in Pisa, Lucca, Asuni and San Gimignano. He has been chosen many times as "The artist of the day" in IPA and the picture of the day at P1xels. He received an honorable mention at AX3. His works has been selected for 43mm Issue 3 - International Mobile Exposee, for The exhibition at Exposure Mobile Photo, Ohio, for The Contest of The Art Group The RUSH, in Praha, for the MPA Pocket Vistas, for The Markham Vineyards Gallery exhibition in St.Helena Ca, for the 2014 MPA, for Light Impression in Tour in Miami, had won The Landscape and Nature GoPix Awards. His works are in permanent exhibition at Mobile Digital Art & More Gallery, Boonton NJ. 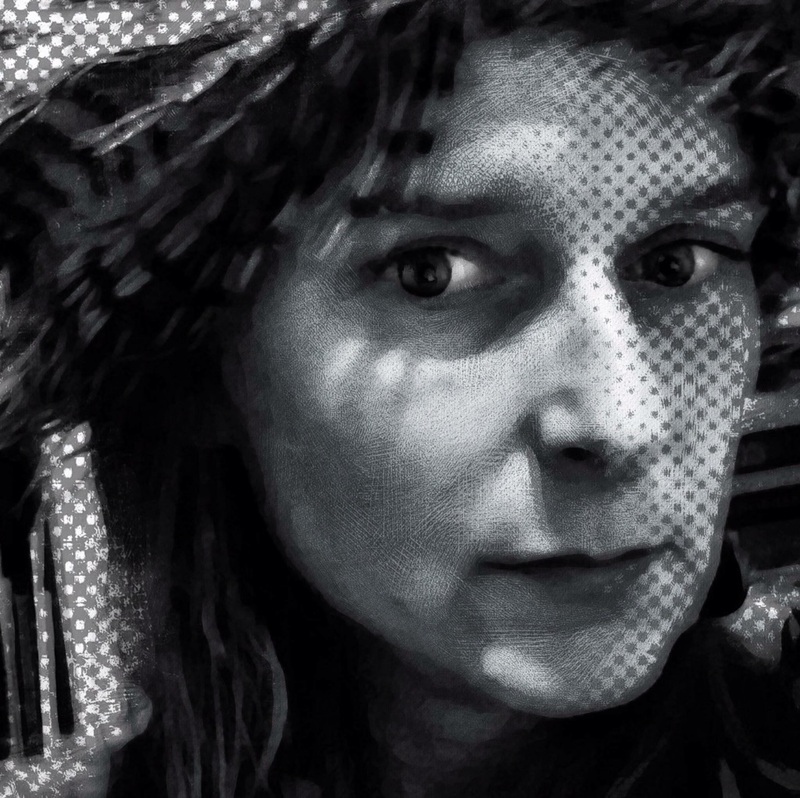 "I was born in 1966 in Florence, Italy, in a family where the Arts have been a steady presence thanks to several artist relatives from both sides: painters, potters and stained-glass makers, photographers, musicians, poets, architects. I owe my visual education mainly to my father, a hobbyist photographer with a strong passion who taught me to shoot and film in 8mm. He gave me my first camera when I was still a child, a rare Japanese half-frame compact that I still use on occasion. After classical studies I took a University Degree on English Language & Literature and History of Cinema; my final discussion was titled For Sadist Only - The Hammer Horror Films and the British Gothic Tradition. During my studies and immediately afterwards, I earned a living teaching Italian Language at schools for foreigners and working as sound engineer. 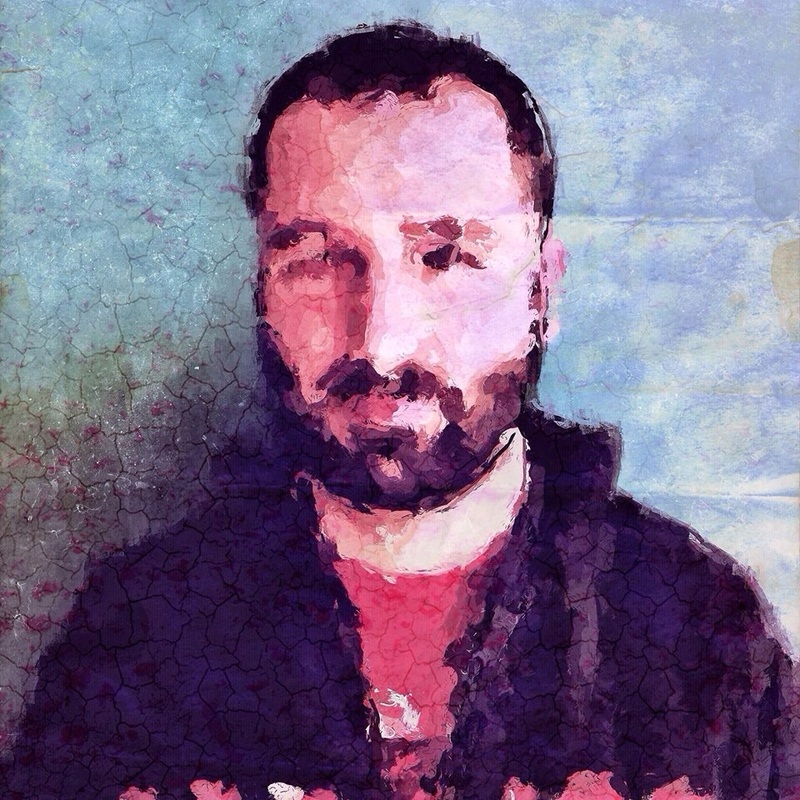 At 16 I started writing poetry, then developed my interest for music, graphic design, multimedia; in the second half of the 90s I cofounded a small independent label and sang with my band Mirabilia, a relatively well known and much-respected act in the national indie scene at the time. I have published books of poetry and photography and written articles for various fanzines and papers. I did my first exhibition in 1987 at the historic avant-garde center Pat-Pat Recorder in Florence. The video recording of the performance is preserved in the archives of the Centre for Contemporary Art Luigi Pecci of Prato (Italy), one of the most important European museums for contemporary arts. After blogging for a few years in the early days and earning somewhat of a status on the Italian blogging scene, I grew tired of expressing myself only through words and in 2004 I dropped blogging to open a Flickr account. Today iPhoneography, Polaroid and Lomography are my primary interests and means of expression and I have been exhibiting my works in personal and group exhibitions worldwide (London, Berlin, Milan, Barcelona, New York, Los Angeles, Berkley, Miami to name a few). I also make short movies and music videos that have been screened at many Italian and international cinema festivals (amongst these, the 2009 Cannes Short Film Corner). I am a very instinctive and impressionist photographer, just as hungry and curious in my taking photographs as I am as a person."